If You Ever Find A Rubber Band On Your Front Door, Stop Everything And Call The Police. We all want to assume that we’re safe inside our homes. But the truth is that criminals can and do go everywhere, and there’s no telling if your home is next on their list. Recently, a highly disturbing new trend in home invasion has reared its ugly head… and it could start spreading fast. This Facebook post by Kim Fleming Cernigliaro of Texas recently went viral. 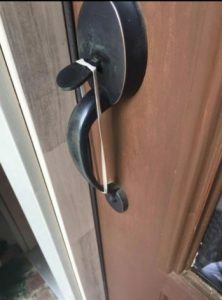 The post reads: “Two weeks ago, during the day, a hard knock was at my front door, not a regular knock but almost pounding…and I DO NOT answer the door when I am here by myself.” When the person finally left, she went to investigate and noticed something strange on the handle: a rubber band holding the door latch open. One thing that you could do to prevent burglary is to remove any litter outside your home. 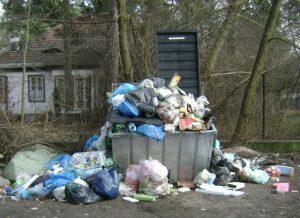 Properties full of trash can give the impression that you’re not home often, or that you’ve been away for a while. 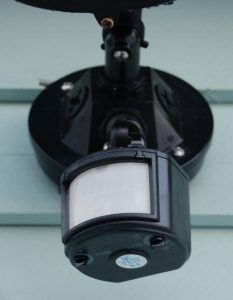 There are some burglars who use litter to signal how many people live in the house, when they’re away, and other markers. Don’t make your home a target! Here’s a tip that will actually save you some time and effort: don’t make your bed in the morning. Many burglars, when looking for places to rob from, check the beds. 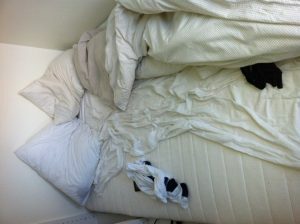 An unmade bed could give the impression that someone is still home. It may seem obvious to hide your valuables in your sock drawer or a lockbox, but that’s exactly why you should consider moving them someplace sneakier. 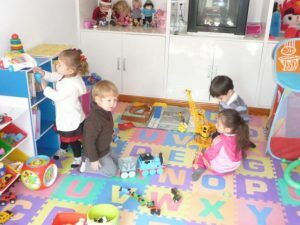 Who would think to look for your jewelry in your child’s bedroom? 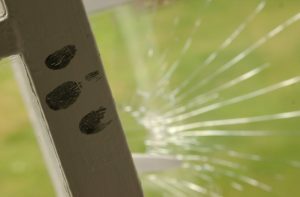 People don’t just kick down doors in action movies… Burglars do it all the time. Be sure to reinforce your door, either with more wood or by investing in a steel door. 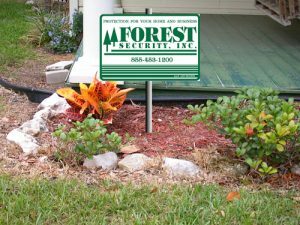 Forest Security has been keeping homes, families and businesses safe and protected for decades. Call today to learn just how easy and economical it is to have the best in home security protecting you and your loved ones today!